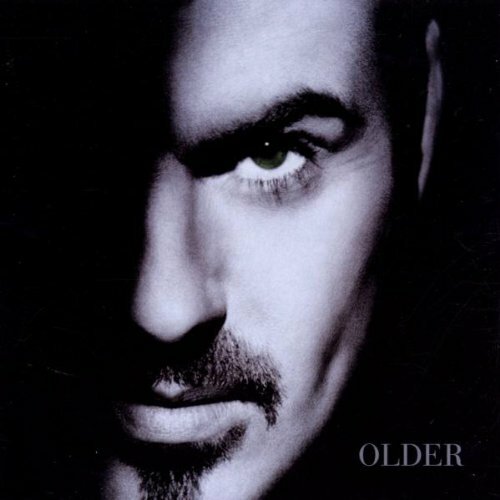 20 years ago, this jewel was born: Older by George Michael. His greatest album. It’s hard for me to put into words the depth of emotion that this record stirs. This album was recorded after the death of George Michael’s partner, and most of the songs on the album reference that love. Whether the song is an upbeat pop song like “Fastlove,” or a slower ballad like “Jesus To A Child” that depth is always there… George Michael was a broken man. It may sound ghoulish, but his pain is what makes this album so incredible. The clarity with which Michael’s conveys these emotions through his lyrics is pretty moving to me. Songs like “Jesus to a Child” will stand as classics forever. Other truly great songs here are “The Strangest Thing,” “Spinning The Wheel,” “You Have Been Loved,” “To Be Forgiven” and “Older”… You know what? They’re all amazing! We’ve wasted so much time. Just turn out the lights, sit by the fire, have a glass of whatever and enjoy this masterpiece. Simply, one of the best albums of the 1990’s. There’s a liar in my head, there’s a thief upon my bed. I’d like to think that sometime maybe.